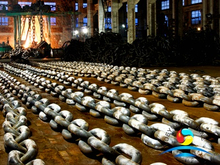 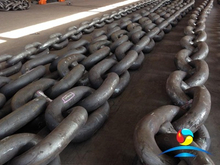 Mooring anchor chain is made of metal,black painted,three types of mooring anchor chains are for option RQ3/NVR3,RQ3S/NVR3S,RQ4/NVR4. 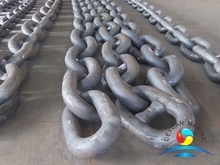 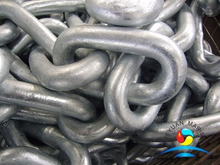 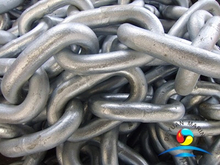 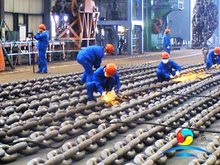 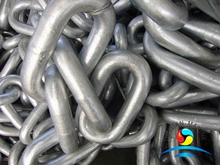 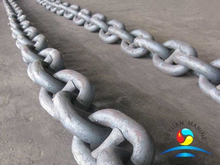 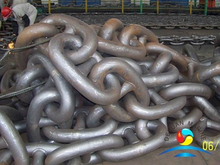 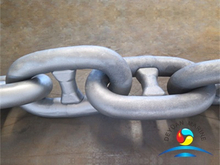 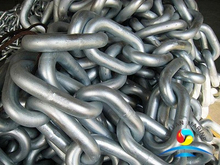 Mooring chain diamter from minimum 12.5mm to 162mm.Different marine certificate for selection, e.g LR, ABS, KR, DNV, RINA, BV, BKI, NK, IRS, CCS, etc. 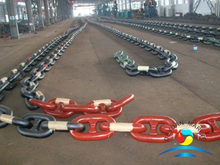 If you are interested, pls contact us via email or phone.